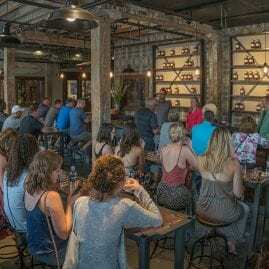 Unique Event Space Rental - Peerless Distilling Co.
120 NORTH 10TH STREET, LOUISVILLE, KENTUCKY. 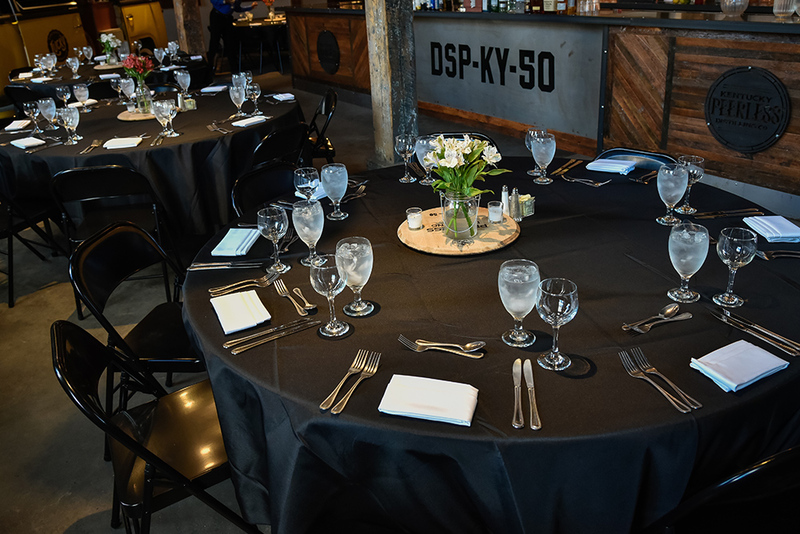 LOOKING FOR THE PERFECT EVENT SPACE IN LOUISVILLE? 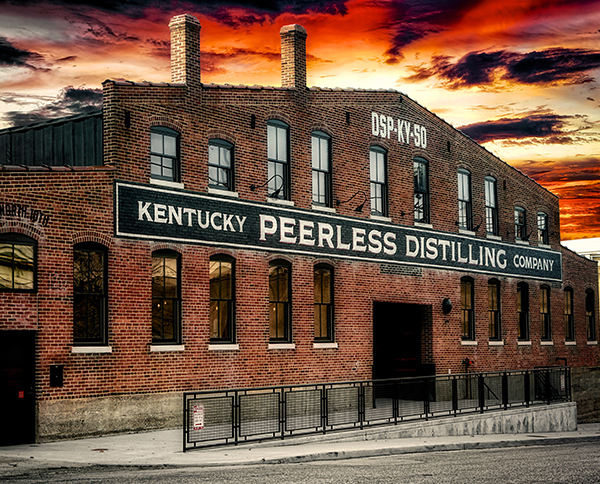 Kentucky Peerless Distilling Company is located on 120 North 10th Street in downtown Louisville, Kentucky. We are at the center of one of Louisville’s newest emerging scenes bursting with culture and liveliness. 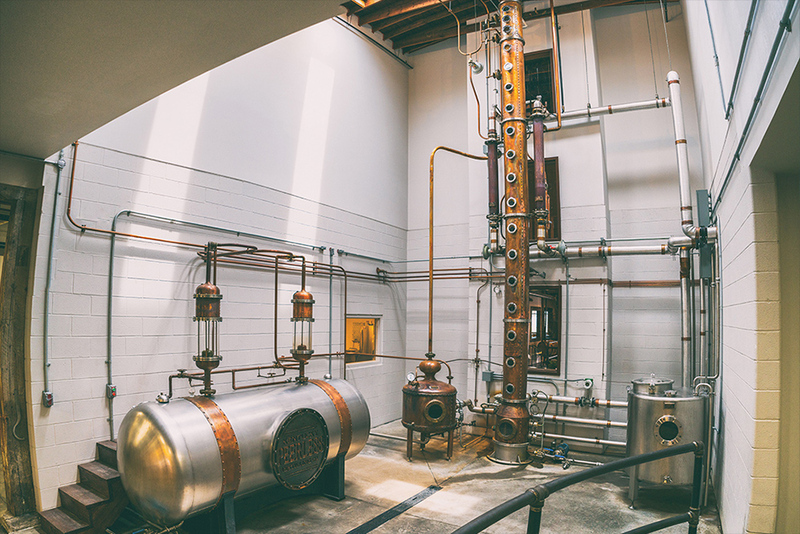 Our Distillery is a renovated 130-year old building full of character, southern charm and modern amenities. We have a unique private event space which offers the perfect atmosphere for both the most formal and relaxed affairs. We welcome you to host your next business meeting, networking event, wedding reception or any other unique experience in our private room. 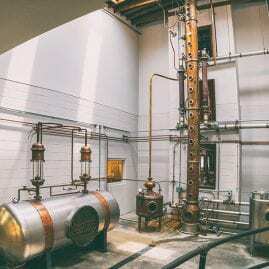 Your guests will feel right at home and see firsthand the history, love and passion we have for making the finest Kentucky bourbon. Maximum capacity for a seated event is approximately 60 people. 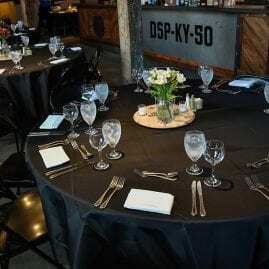 We will provide 60 chairs, 6 round tables, black tablecloths and Kentucky Peerless centerpieces. Maximum capacity for a standing cocktail event is 100 people. We have a full length bar, 36 bar stools. and plenty of space for mingling. 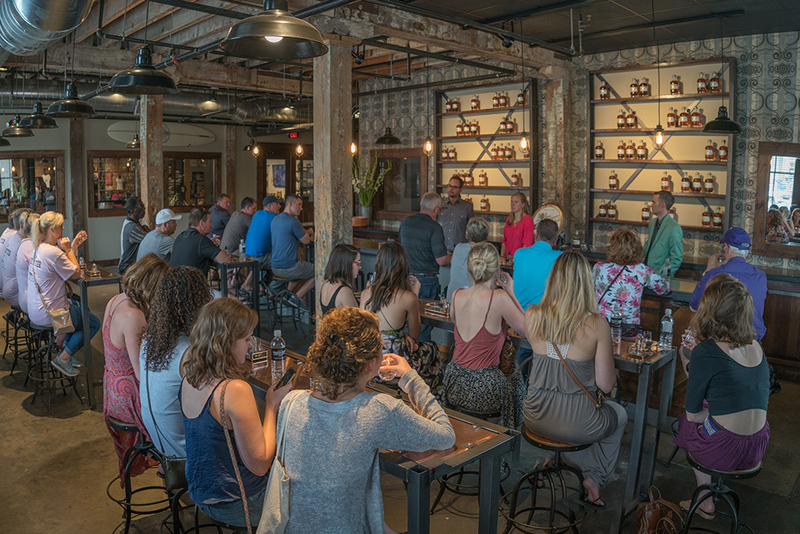 All events hosted at Kentucky Peerless include a private tour of our grain-to-bottle distillery. A caterer must be used to serve food and alcohol. Please fill out the form below to submit a request for our private event space. A team member will contact you shortly to discuss your event in more detail. 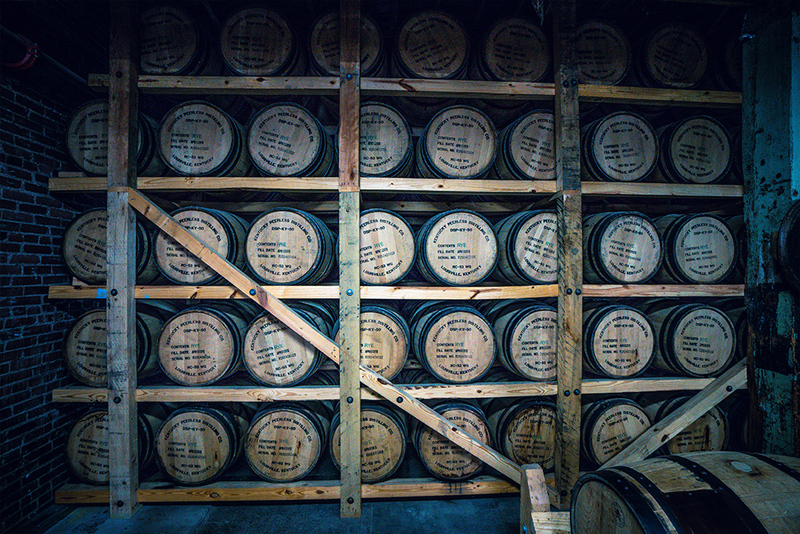 We look forward to helping you create a unique, Kentucky Bourbon-inspired experience in downtown Louisville. Thank you for considering Peerless for your special event! If caterer is NOT used, you understand that guests are only allowed a 1oz. tasting per Kentucky State Law and any other beverages or snacks must be purchased through the Kentucky Peerless Retail Shop. 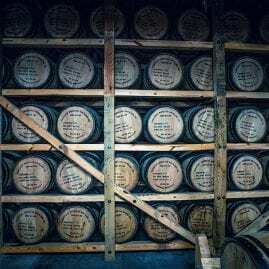 No additional alcohol can be served and no personal food is allowed to be brought into the Distillery.